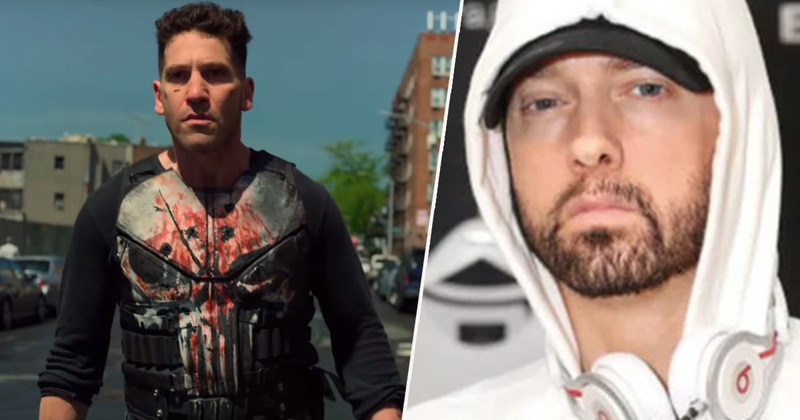 Following Netflix’s cancellation of The Punisher, Eminem proved to be the unlikely hero of the day when he basically told the streaming service to sort their sh*t out regarding the cancellation. 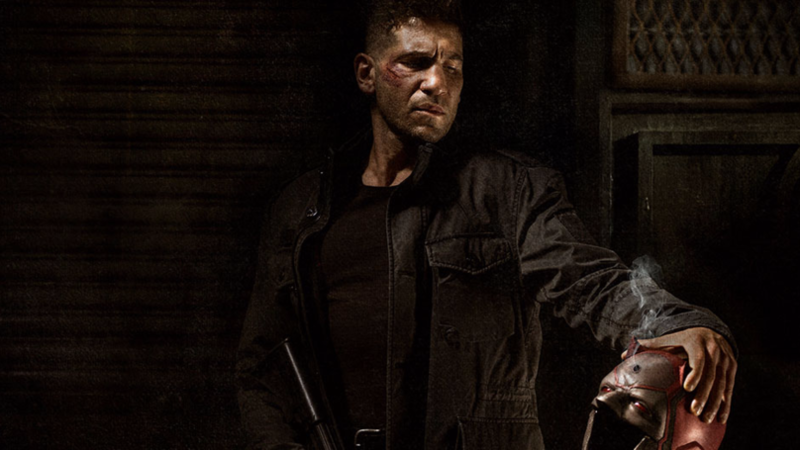 Only one month after the second season of The Punisher launched on the streaming service, it’s bitten the bullet with Netflix making the announcement on February 18. Along with Jessica Jones, The Punisher was the last remaining Marvel show on the streaming service – after Netflix also culled Daredevil, Luke Cage and Iron Fist last year. Don’t worry though, because it seems our very own superhero/rap God, Slim Shady, is here to save the day with a scathing tweet to Netflix. The rapper blasted Netflix in a recent tweet, telling the streaming service they were ‘blowing it’ by cancelling the show. He even wrote it all in capital letters, just to drive his point home that bit more. I’m not overly confident his tweet will make Netflix reassess their decision, but even if it doesn’t, at least one good thing has come from the whole thing. That’s because members of The Punisher cast saw the rapper’s tweet, and it’s fair to say they’re just the teensiest bit overwhelmed by the fact Slim Shady watches their show. I guess this means @Eminem watches our show. I imagine this is that same feeling as when you have your first child. Well now…the real Slim Shady JUST stood up my friends. Thank you @eminem. Can you imagine being a part of a show that Eminem – rapper and diss track extraordinaire – watches and actually likes? Not only likes it, but likes it enough to complain to Netflix when they cancel it? That’s surely got to be good for your self esteem.